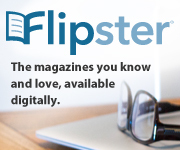 Find out what's new at the library and sign up for specialized book lists and newsletters. Practice tests, job help and so much more! Learn 80 languages! ESL for 50 non-English languages. Free apps for all devices. 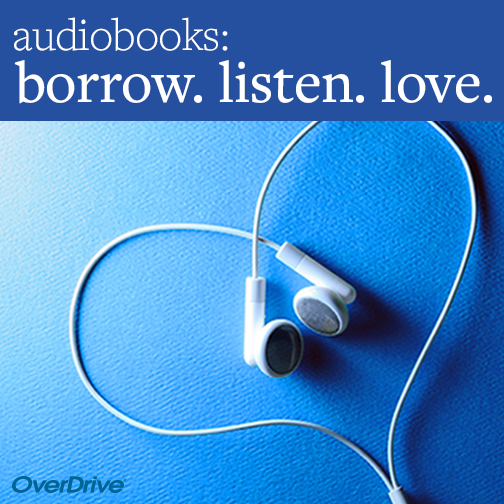 Instantly borrow free movies, eBooks, digital magazines, and music with your library card. Computers shut down 1/2 hour prior to closing. The meeting room at Smyrna Public Library is no longer available for public use. Visit rutherfordcountytec.org for more information on the history of the TEC and donations. Throughout Murfreesboro and Smyrna area.